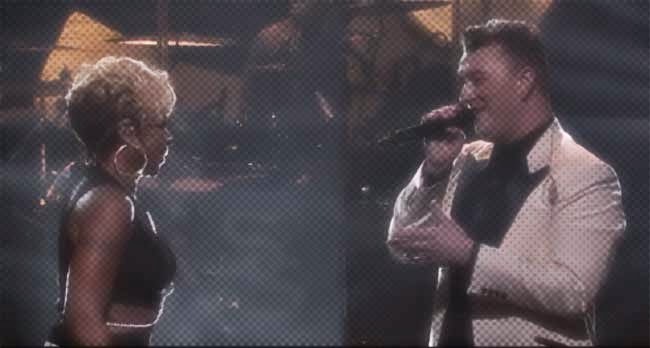 I know we spoke about Sam Smith earlier in the week, but that's no way reason enough not to make another post -especially when he goes and covers the iconic Whitney Houston. Singing live for SiriusXM, the British vocalist bravely chose the Diva's party anthem How will I know to rework. Sure, he does the cliché thing of slowing down the tempo to give it that 'emo' feel, but it works here. More importantly, this stripped back rendition gives us an opportunity to appreciate the tone and control this dude has over his unique voice, without the distraction of a busy backing. Take a listen to it, and the original below.